This is amazing, The cloud on the background is very beautiful! 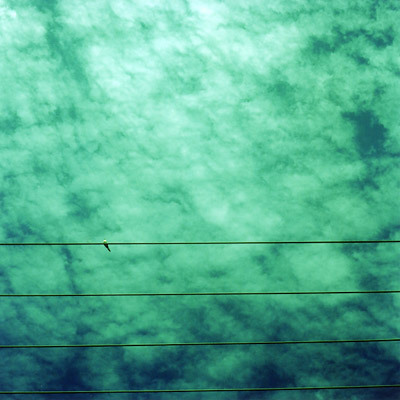 Ah, a lovely cross processed sky. And I love that lone bird. wow nice! it looks so ominous. this is one of the best x-processed things i’ve seen in a while.